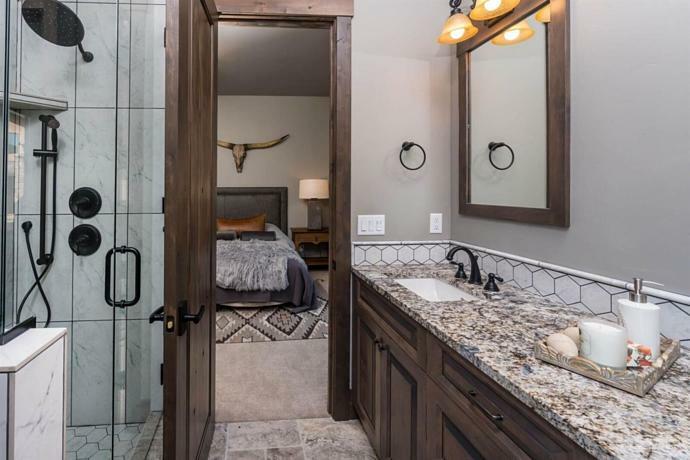 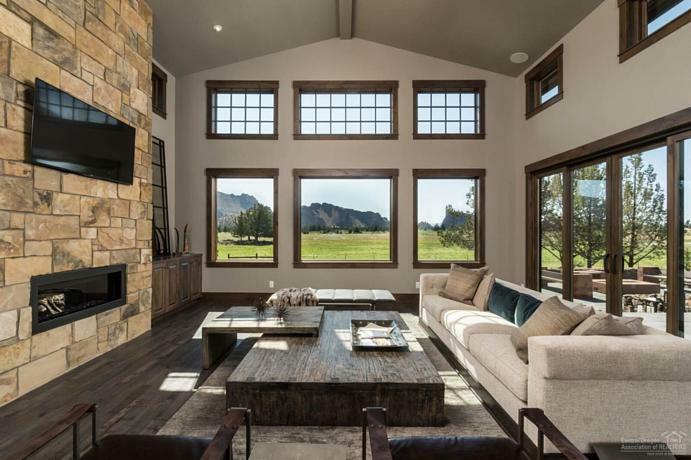 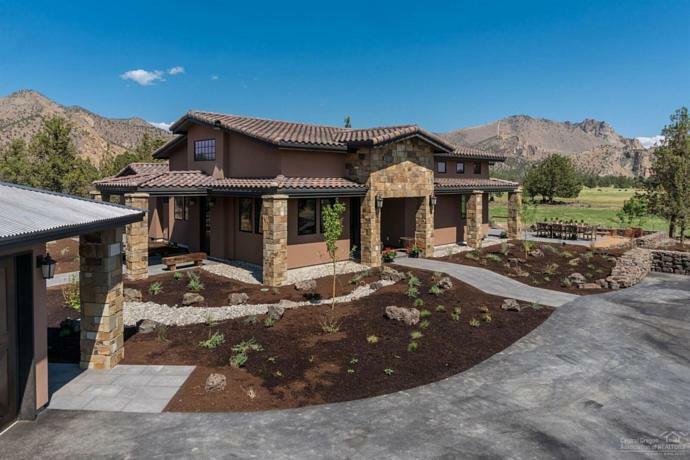 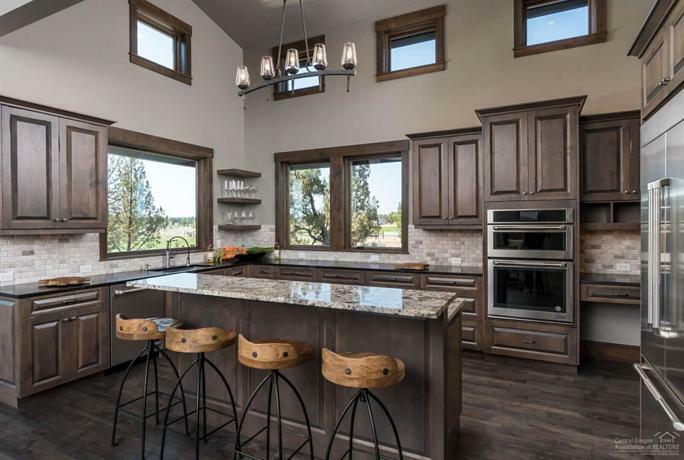 Working with Boulevard Homes NW, Patty Jones of Patty Jones Design, LLC selected exterior and interior finishes; created fireplace wall design and tile installation design to create a beautiful contemporary Tuscan home set in the scenic Ranch of the Canyons in Central Oregon. 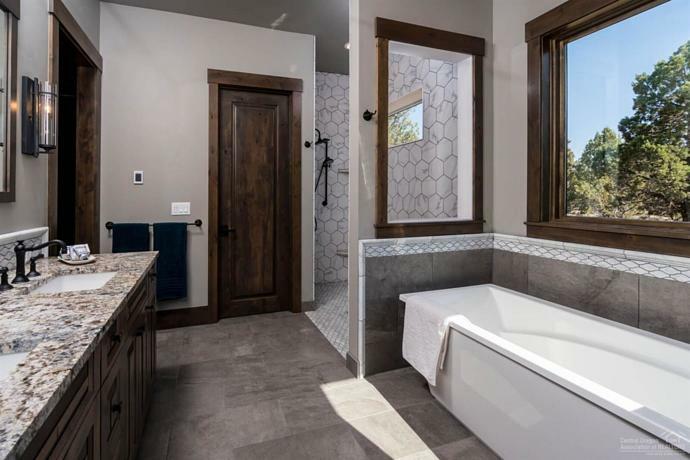 Every detail was selected to bring a harmonious flow blending old and new style to this spec home from light fixtures to flooring. 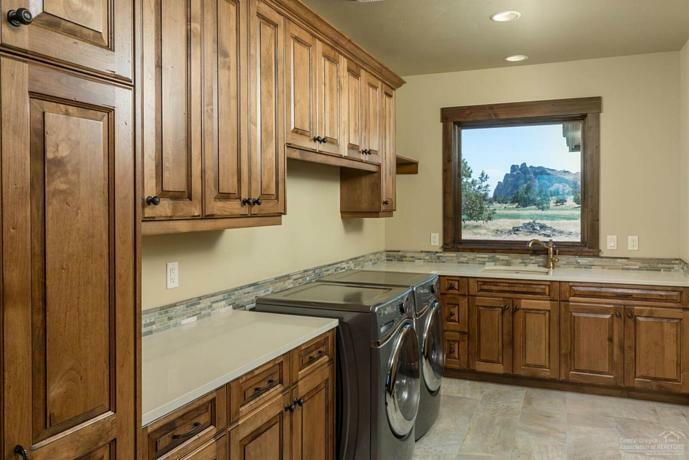 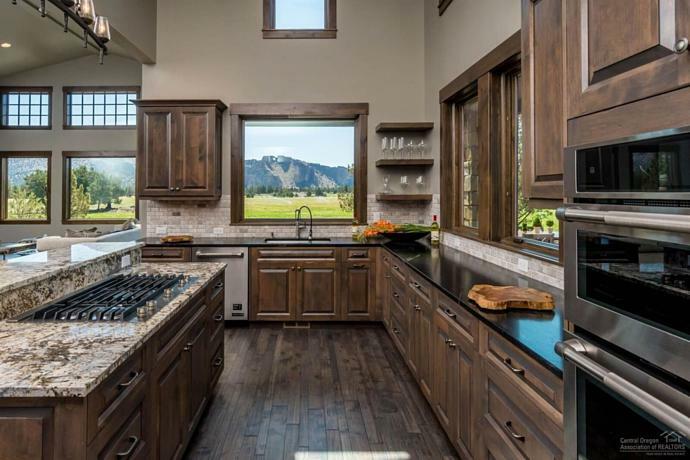 The home was showcased on the COBA Tour of Homes.